June 16th 1996, Michael Jordan win’s his 4th NBA Championship against the Seattle Sonics on Father’s Day. 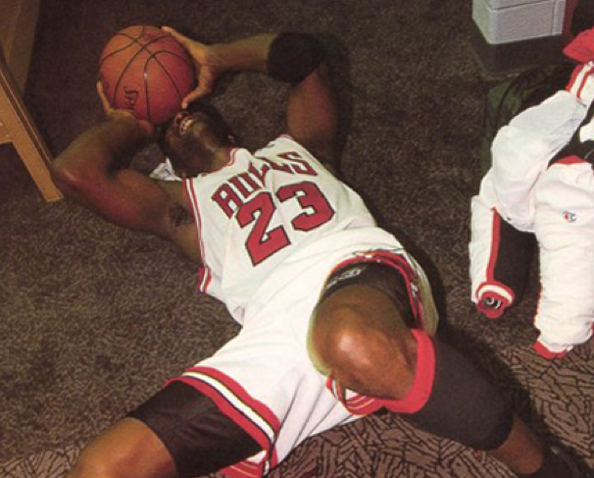 Michael Jordan considered this Championship the “Sweetest” because it was in honor of his father, who died in 1993. 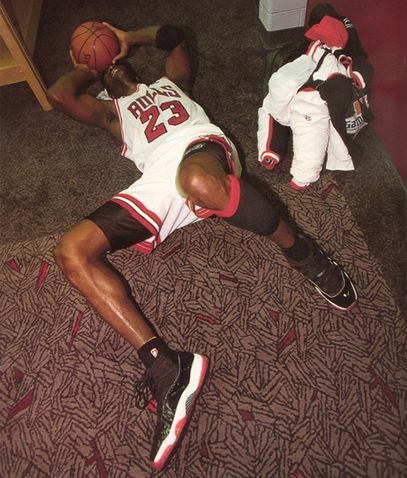 During the same time period, the Air Jordan 11 “Bred” gained huge attention as it was the sneaker MJ wore during his championship win. Will you be copping these in December? i am pumped..black cement black fri and bred xi for xmas…damn this is a great year and i am officially done with jay's after 2012! !